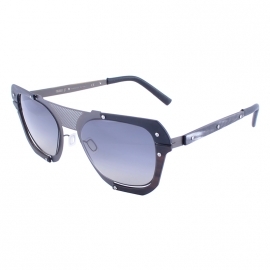 The RAY BAN RB 2132 3N glasses are a new version of cult witches from the WAYFARER line. 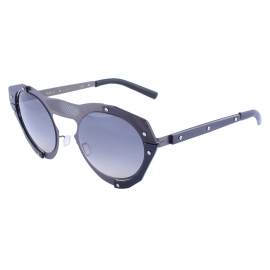 The difference between this model is that their lenses are smaller and more accurate. 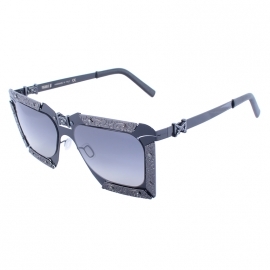 The model is presented in a classic black-and-white frame and will suit both men and women. Lenses glasses gray-green, glass. 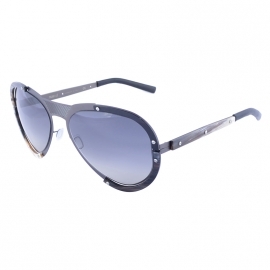 Strong darkening and anti-reflective coating makes glasses suitable for walking in bright sunshine. 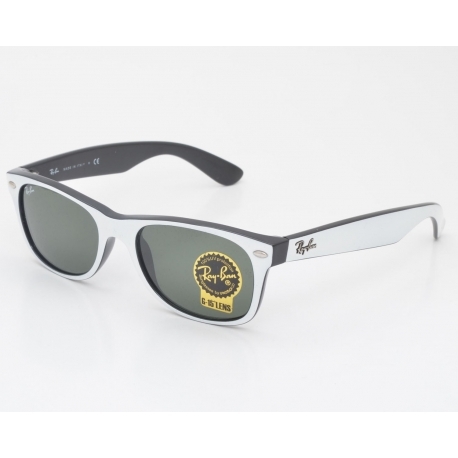 The RAY BAN brand is a true leader in the field of sunscreen optics. Its products are chosen by many famous personalities, including politicians, actors and musicians. Hurry to emphasize your impeccable style and love of beauty!